In just a few weeks, we will begin a new sermon series and small group study at River Oaks. An 8-week survey of one of the more powerful passages in all of Scripture. A teaching series that should be incredibly challenging to all of us. 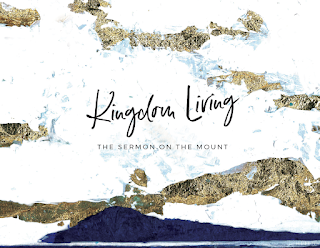 On February 5th, we start Kingdom Living: A Study of the Sermon on the Mount. For the past several months, I have been anxiously looking forward to, and preparing for, our time in Matthew, chapters 5-7. In this text, we find such rich instruction from Jesus to his 1st century crowd of disciples, and even richer application for his 21st century crowd of disciples. 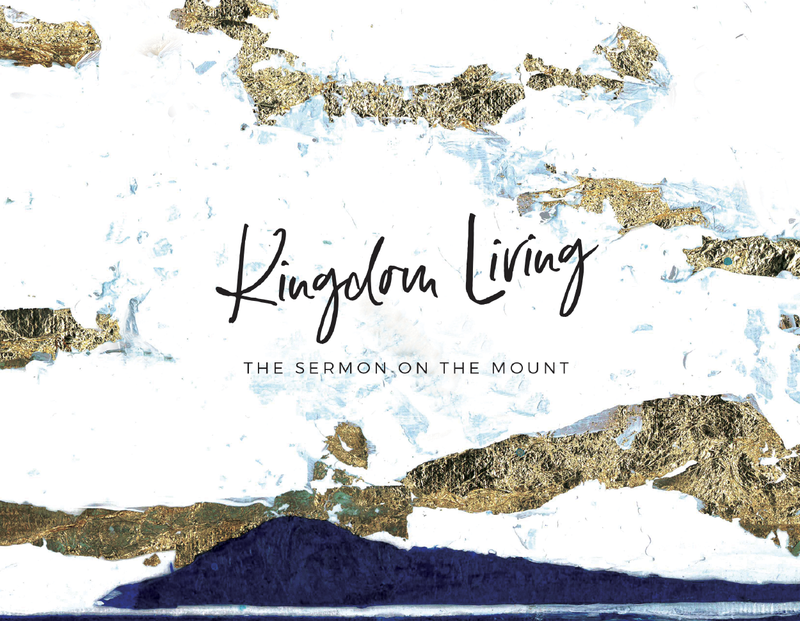 The Sermon on the Mount covers some of the most well-known and beloved content found anywhere in the New Testament. Think about the Lord's Prayer, the Golden Rule, the call to be salt, light, and fruit. Or, "Judge not, that you be not judged," "Ask ... seek ... knock," and the list of "You have heard that it was said," relative to anger, lust, divorce, oaths, revenge, and loving enemies. But as any good sermon goes, there must be an introduction to all of these teaching points. The Sermon on the Mount is no exception. In Matthew 5:1-11, the scene is set and we are provided the outline for what Jesus will cover throughout this sermon. It is a list commonly referred to as the Beatitudes, and they form the core from which Jesus will develop the remainder of the sermon. Below are these Beatitudes. They represent significant truths for followers of Christ who look to incorporate these characteristics into their life. Technically, they are not optional. Jesus does not qualify his sermon by remarking that what he is about to preach are only suggestions. As a disciple, one who comes to Jesus on the mountainside, sits down, and seeks to understand, this teaching represents our pursuit; what we strive to be each day, a little more than the previous, as part of the sanctifiation (or the becoming more Christ-like) of our lives. 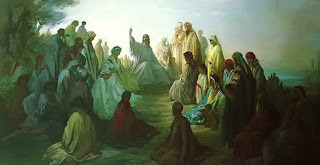 As a parallel thought, in a part 2 post, I would like to consider the application of the Beatitudes as it relates to our running, or specifically, our Running for God. I'm not sure what this means yet, and I will stress that it is not a contextual exegesis, but more of an analogical comparison for the purpose of encouragement and reflection. Hopefully it is both of these, plus a little bit of fun. Be back soon. “Blessed are those who are persecuted for righteousness' sake, for theirs is the kingdom of heaven.